Military ordnance training is now available for HDS Law Enforcement Officers, Investigators, First Responders and On Scene Commanders. 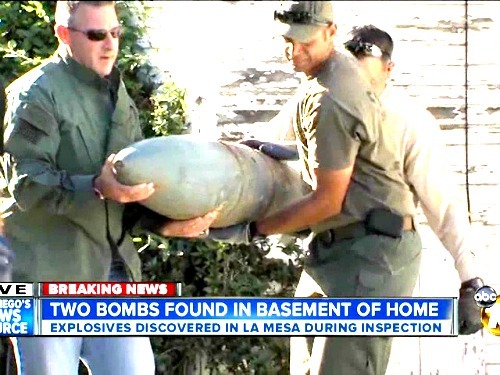 With increasing frequency, military ordnance is being found in homes, sheds, barns and storage units. Having UXO Awareness training combined with Fuze Functioning training will give you and your the ability to correctly understand and identify ordnance items and their hazards. For decades, veterans and antique collectors have been keeping Unexploded Ordnance (UXO) and Explosive Remnants of War (ERW) as souvenirs not realizing that the ordnance is actually fuzed and extremely dangerous decades later. Some of these ordnance items are sold or traded without the end user realizing that these items are live. 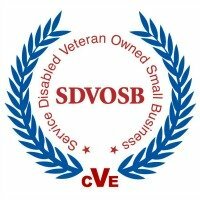 You may be eligible to receive Military Ordnance Training for Free! Fill out the form below to find out how. With our training, taught by Military EOD Technicians with real-world experience, you will learn ordnance types such as Mortars, Projectiles, Landmines, Ground-fired Rockets, RPG's, grenades and many more. You'll learn the difference between High Explosive rounds and HEAT rounds and the special considerations you need from setting your Exclusion Zone and where to set up you Command Post. Is that HEAT round pointing directly at your CP? White phosphorous, Smoke, Incendiary and Illumination rounds will also be covered. In addition to ordnance identification, you'll also learn fuze functioning. Not all ordnance is "Point Detonation." There are fuzes that are described as "All Ways Acting", "Graze Sensitive", "Spit Back", PIBD, Super Quick, Mech Time and BD to name a few. The training course will also cover laws, regulations, safety and required documentation of storing and transporting Military Munitions. This 40 Hour course is specifically designed for HDS EOD Techs, SWAT, On Scene Commanders, Patrolmen and First Responders to have a working understanding on how best to identify and safely work in proximity to UXO and ERW while conducting your standard duties. This course is not designed to teach Render Safe Procedures. We understand that training schedules are limited so we make the option available to cram all of this into one day! To request a quote and begin the process of scheduling a course for your agency or command, please fill out the form below and we will contact you by the close of the next business day. Be sure to ask how to get this training for Free.